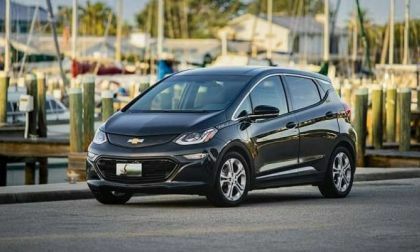 In October and November, Torque News gained some seat time in Chevy Bolt, Honda Clarity, and Hyundai Ionic. 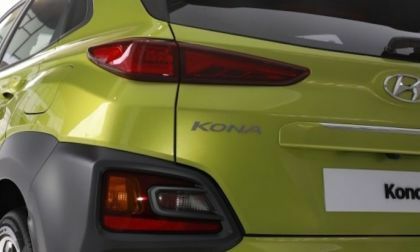 These compact 5-door electric hatchbacks are viable everyday drivers by any measure. Yet, there’s a factor or two keeping Bolt and other segment breaching EVs from going mainstream. Subaru Corporation has issued a statement regarding their improper vehicle inspections. It’s going to cost them a lot. 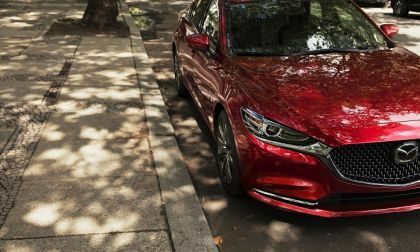 Perennial comparison test winner, Mazda6, will soon be competing with the up-powered Accord and Camry with its own beefy engine. 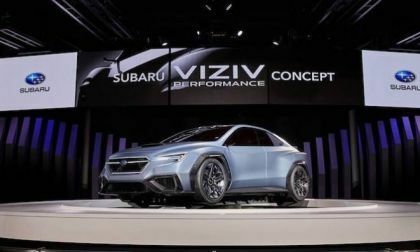 There’s a new era of eco-performance coming to Subaru. When will the WRX STI get plug-in-hybrid power? For those Jeepers who don't get any recognition, who don't get the Jeep Wave, this wave and nod is for you. Hey Jeepers! Do not forget the unsung Jeep owners. Give them a nice Jeep wave regardless of whether they drive a Wrangler, Compass or a Grand Cherokee. Lamborghini presented the Vatican with a special version of the Huracan RWD for auction to help fund three major programs that can use a bit of help. 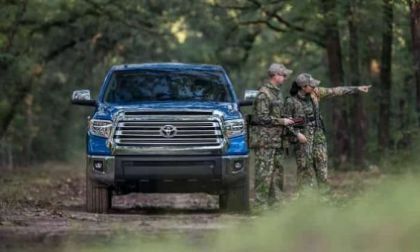 If you think you have things that are common with other fellow Toyota Tundra owners, see if you can find yourself in one of these six types. 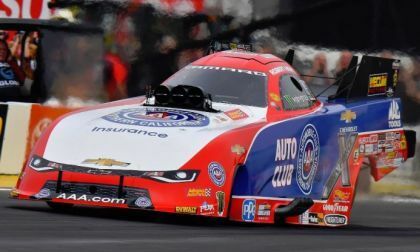 This past weekend, Robert Hight drove his Chevrolet Camaro SS funny car to the 2017 NHRA championship, marking the first championship for the legendary Chevy muscle car in the modern era of the funny car big leagues. 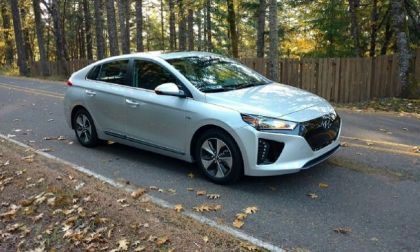 The Hyundai brand is on the move. They are launching 8 new crossovers with 4 fuel choices by 2020. 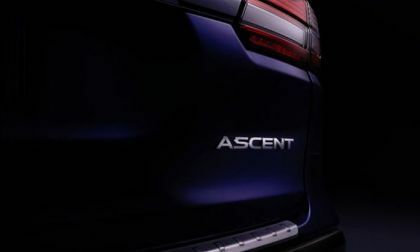 The all-new Subaru Ascent reveal is coming soon. 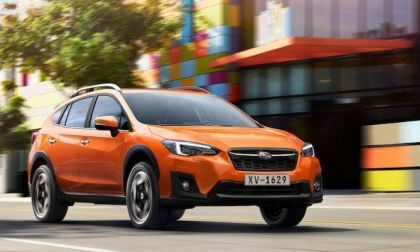 Will it be as successful as their last new launch with Crosstrek? 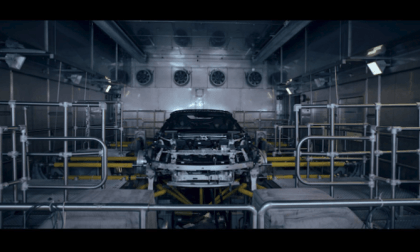 The new BMW i8 Roadster is being produced now at the plant in Leipzig. The future of performance cars will offer silent drop-top motoring. 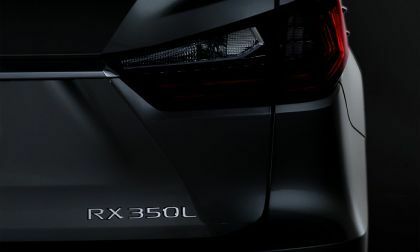 Lexus will add a third-row option to the segment-leading RX 350 and RX 450h midsize crossover. It would appear that a few hundred Takata Airbag inflators repaired in the initial September recall may be faulty. 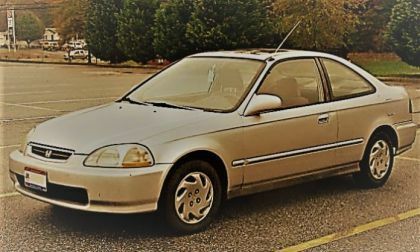 Honda’s not stating a finite number, yet. But then again, they’re not taking any chances when it comes to customer safety. 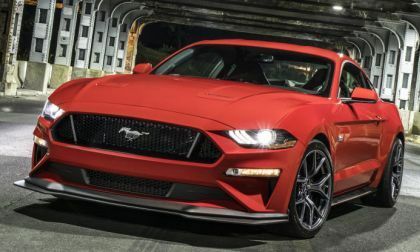 The 2018 Ford Mustang GT will offer the greatest on-track capabilities with equipped with the new Level 2 Performance Pack and today, we take a look at how much it will cost for buyers to get into the highest-performance 2018 Mustang GT. Honda Fit owners as a whole are a rather eclectic, sometimes quirky bunch. 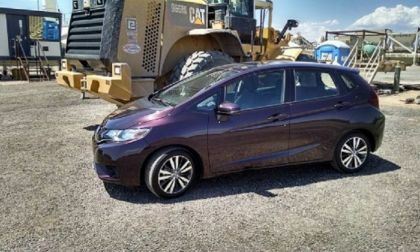 From 16 years old to 80 years young, the 3.5 million Honda Fit drivers roaming the world today have several things in common, one may surprise you. 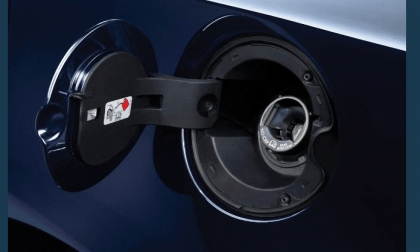 Automakers Are Stealing Your Stuff: Hey, Where'd My Gas Cap and Spare Tire Go? Your next new car will come with two fewer items. Here's why it's good and bad. 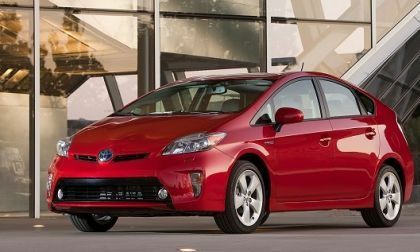 Read more about Automakers Are Stealing Your Stuff: Hey, Where'd My Gas Cap and Spare Tire Go? 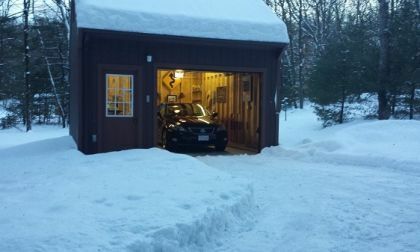 As winter approaches your MPG may decline. Here's why and what you can do about it. 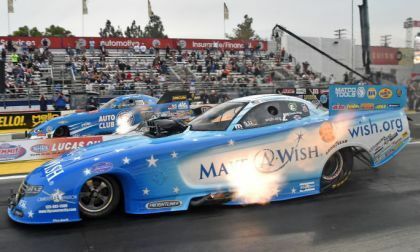 While Tommy Johnson Jr drove his Dodge Charger funny car to the event win this past weekend in Pomona, the big winner was Robert Hight, who piloted his Chevrolet Camaro to the 2017 NHRA Funny Car Championship title in the final race of the year. 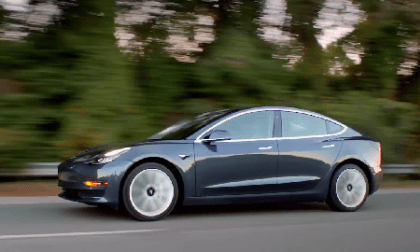 An influential financial analyst comes away unimpressed by the new Tesla Model 3 (NASDAQ: TSLA). What he says is the problem and why he, in particular, should know. 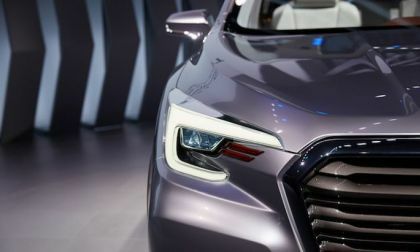 New 2019 Subaru Ascent 3-Row Crossover details have been revealed. It won’t be powered by a 6-cylinder boxer. 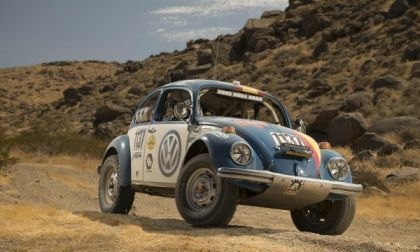 For the first time, Volkswagen has decided to support a factory team in this year's Baja 1000 desert run. The Baja is the toughest test of man and machine around and the automaker is supporting a Denver-based racing team, ProjectBaja. 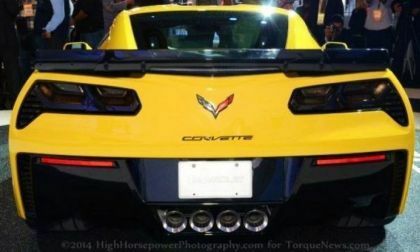 Today I asked many Corvette owners on social media about the different types of Vette owners and receive these interesting replies. Do you see yourself in one of them? If yes which one? 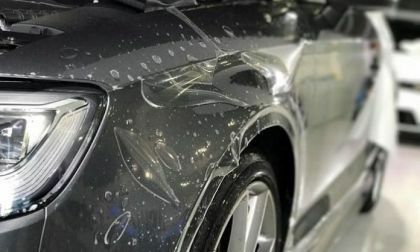 How an ultra-thin invisible top coat protects cars from stone chips and actually prevents damage. 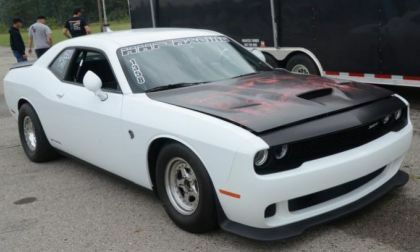 This past weekend, Josh Schwartz drove the HHP-built 2015 Dodge Challenger SRT Hellcat known as TopCat into the 8-second range for the first time – becoming the first automatic transmission Hellcat car in the 8s while once again becoming the quickest Hellcat Hemi-powered car in the world. I could sum up this article in two words, affordable value; but that wouldn’t tell the story that is the best selling BEV in the U.S. for the month of October 2017. 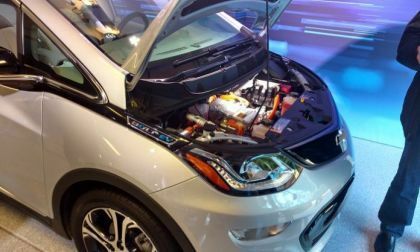 We take a closer look at Chevy Bolt. 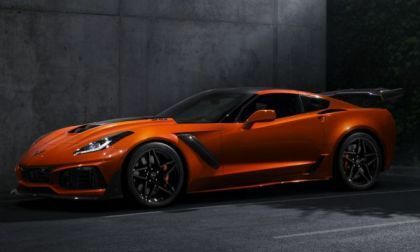 After leaking last week on the cover of Car & Driver, the 2019 Chevrolet Corvette ZR1 made its public debut in Dubai, finally giving us all of the key information on the new American supercar – and some of the official information differs from what was posted online last week. Consumer Reports Predicts the 2018 Toyota Tacoma Will Be Unreliable, But What Does Its Own Data Reveal? Consumer Reports gives the 2018 Toyota Tacoma a terrible 1 out of 5 rating for predicted reliability. That doesn't jive with its own survey data for the current truck. 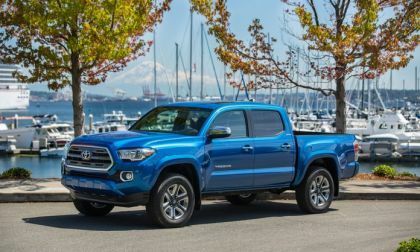 Read more about Consumer Reports Predicts the 2018 Toyota Tacoma Will Be Unreliable, But What Does Its Own Data Reveal? Jeepers are an interesting bunch. You've seen them. Rolling down the street or highway in a caravan or convoy (my friends prefer the term Jeep-a-van) while the passengers in the cars passing by wish it was them. There could be a few or hundreds. 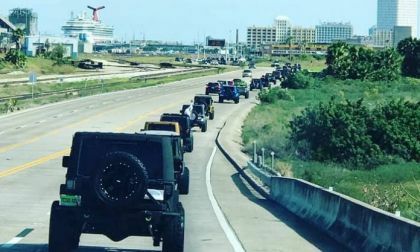 Just today I was in a group of almost 200 going on the annual Suds Run to benefit the Ronald McDonald House in Galveston, Texas put on by my great friend Penny Peggy Pam.